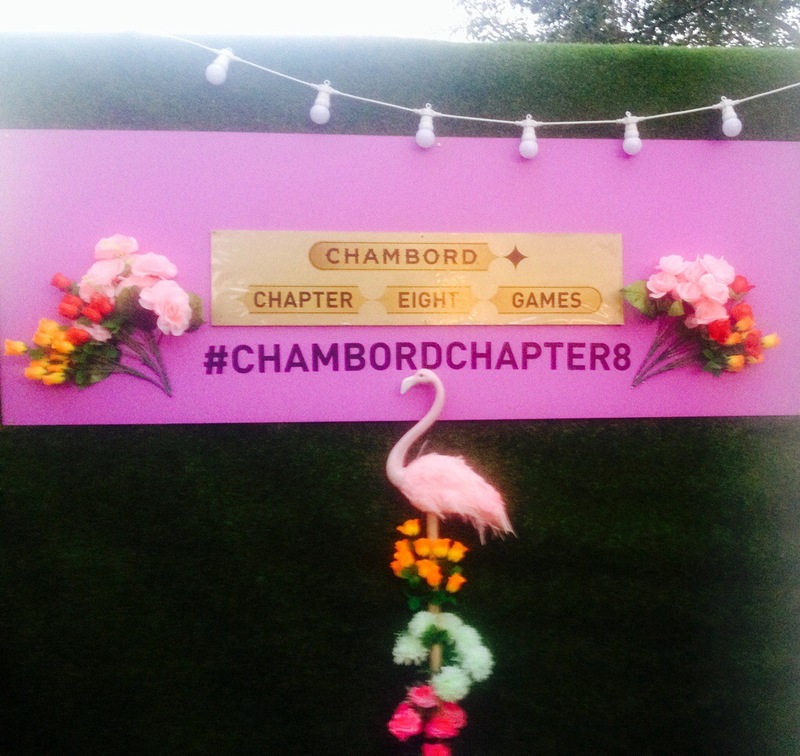 Back when summer was shinning its final rays I attended a great pop up hosted by Chambord. 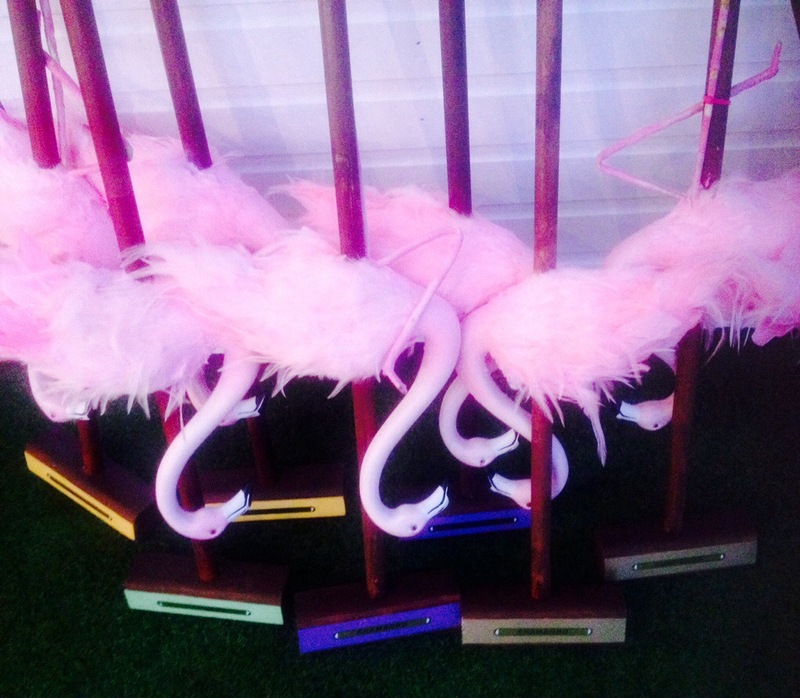 The Chapter 8 Games picked up on 2015’s top theme, Alice in Wonderland, with a stylised game of flamingo croquet. 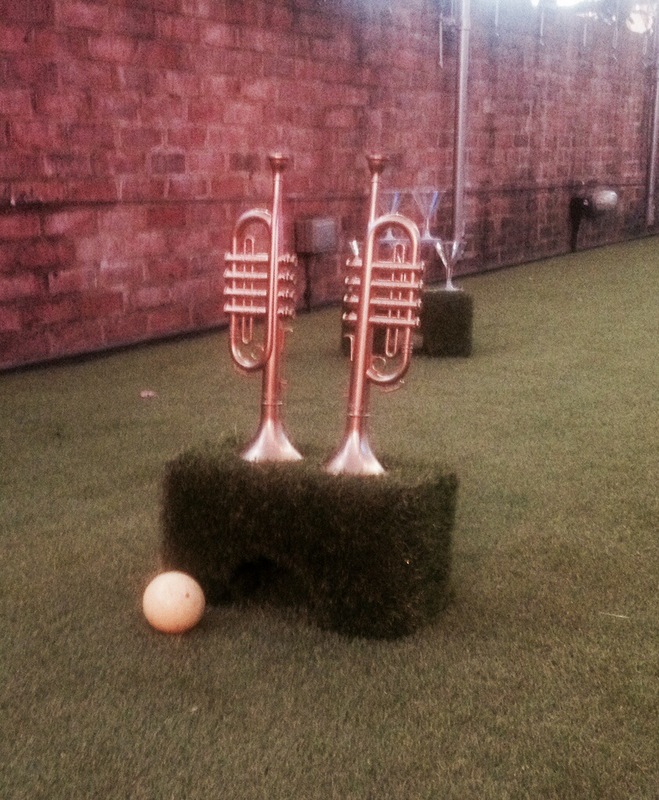 The setting was an astro turf covered rooftop bar near London fields. 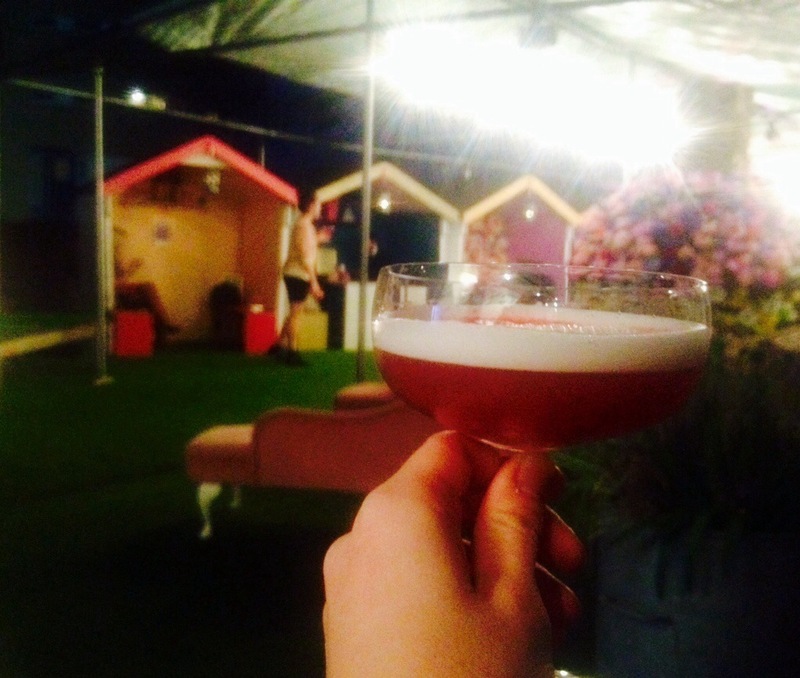 The playing field was small but was beautifully presented with quirky touches and the cocktails were delectable. 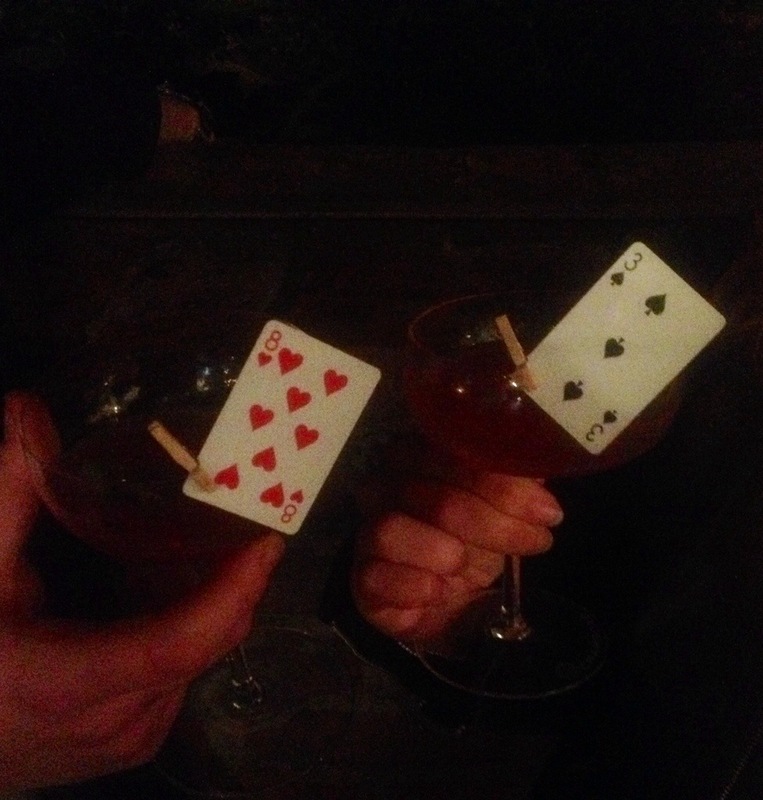 We lightly pushed balls under pineapples and towers of martini glasses with only a minimal amount of cheating and treated ourself to chic French cocktails as the sun set across London. 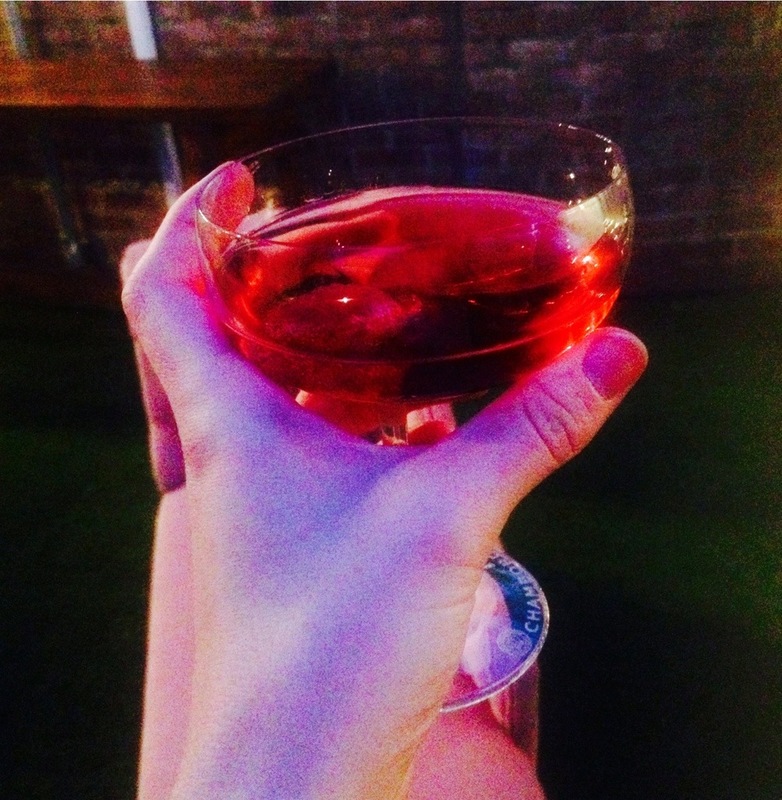 Reblogged this on Instant Fashion Mix.